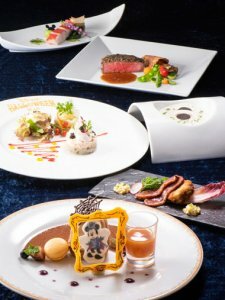 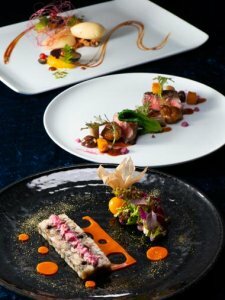 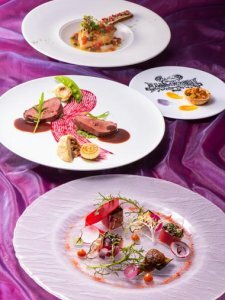 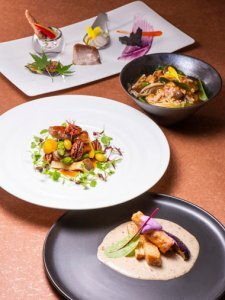 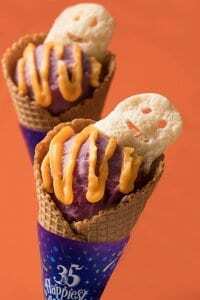 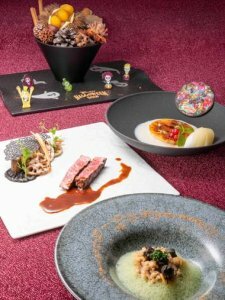 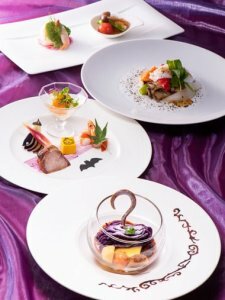 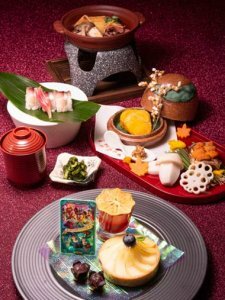 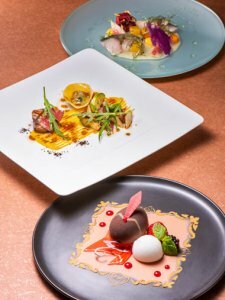 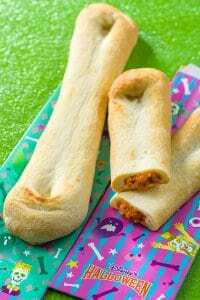 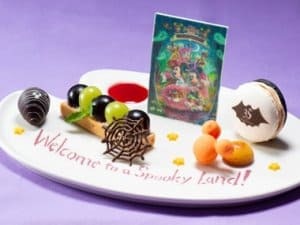 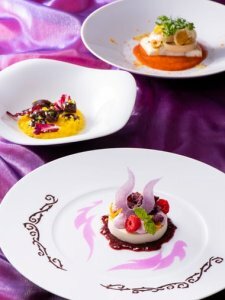 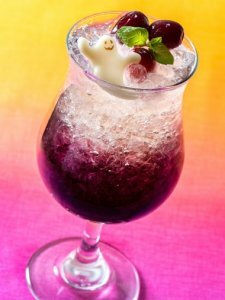 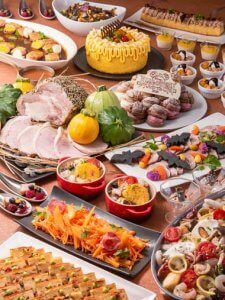 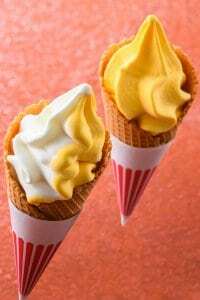 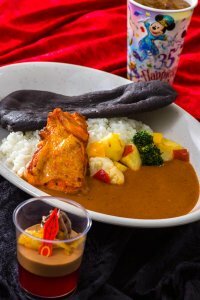 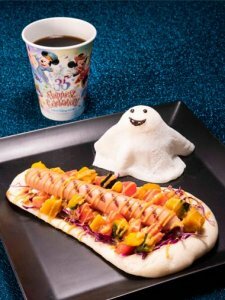 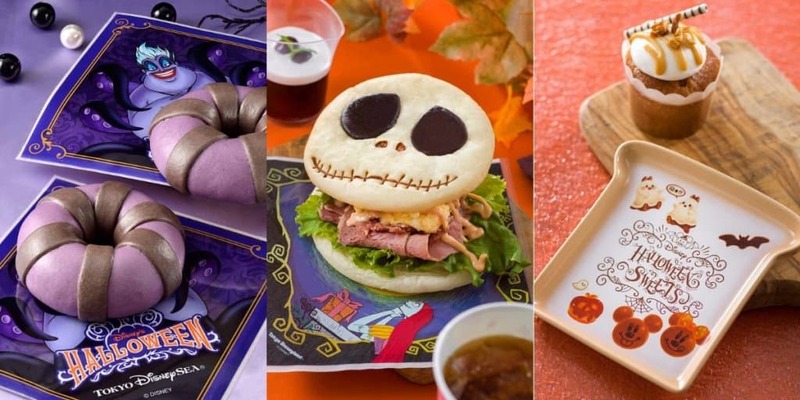 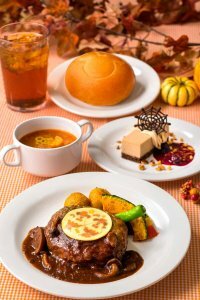 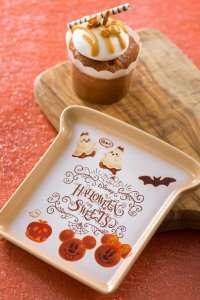 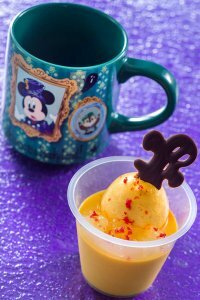 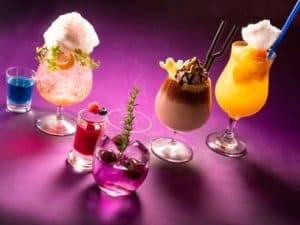 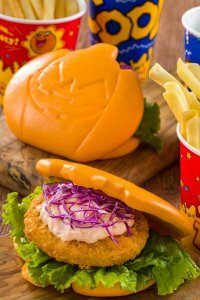 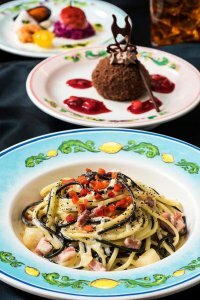 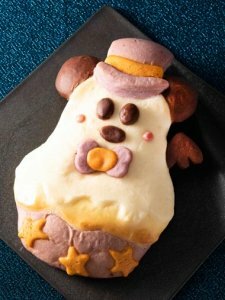 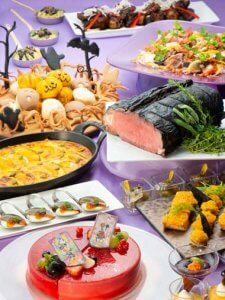 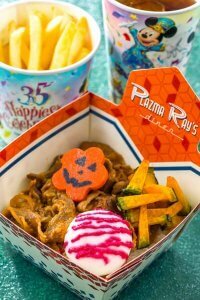 Halloween 2018 at Tokyo Disney Resort is underway with a special menu featuring snacks in both parks, new Halloween-themed hotel buffets and a range of spooky desserts. 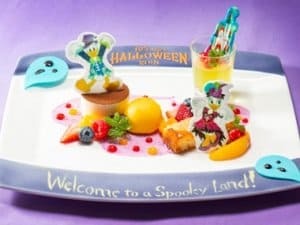 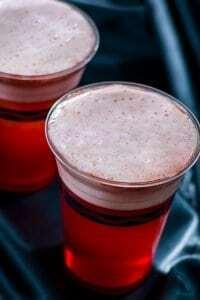 This special selection of snacks, drinks, and meals is available until the Halloween events finish on October 31, 2018. 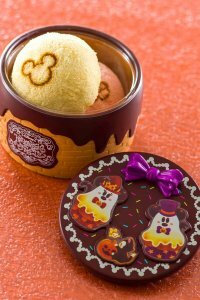 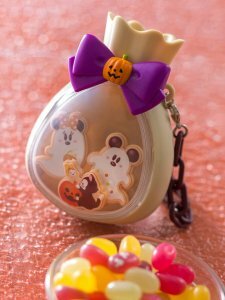 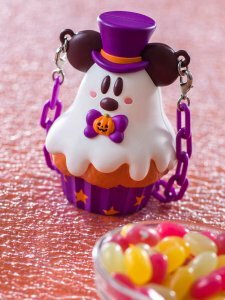 Halloween celebrations for 2018 at Tokyo Disneyland include a brand new theme and Spooky Boo! 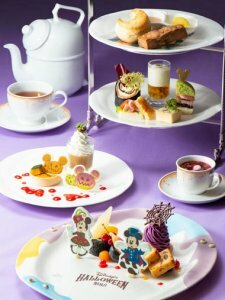 parade, while the return of Disney Villians to Tokyo DisneySea. 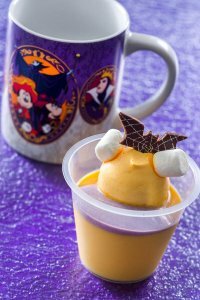 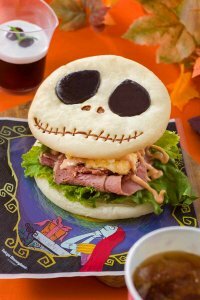 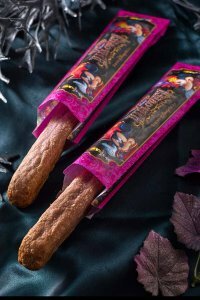 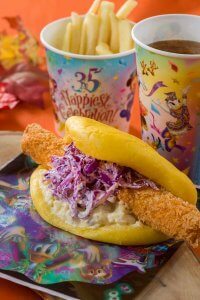 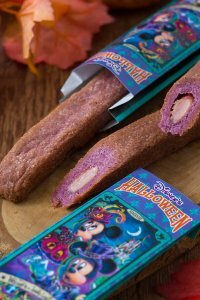 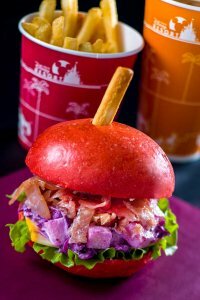 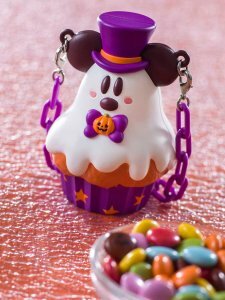 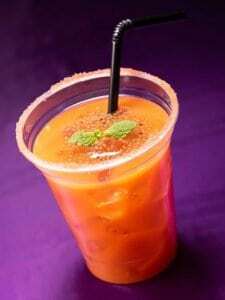 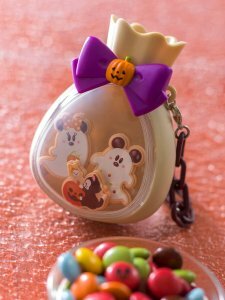 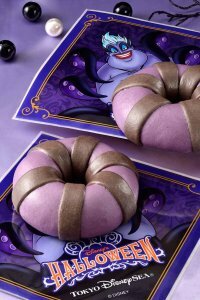 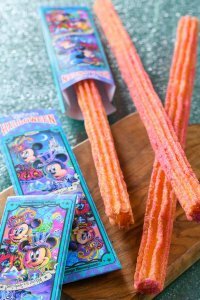 Be sure to check out our video food guide below, as well as the full Disney Halloween details, and Halloween merchandise guide too. 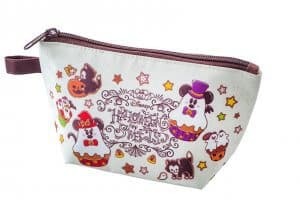 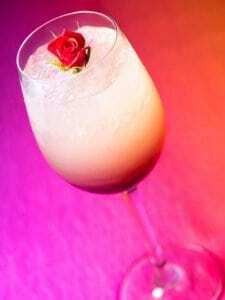 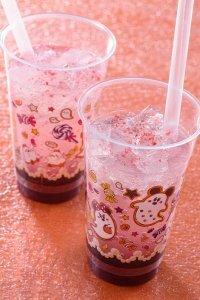 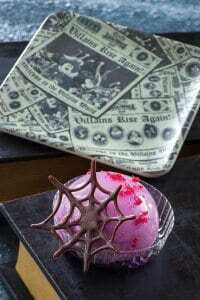 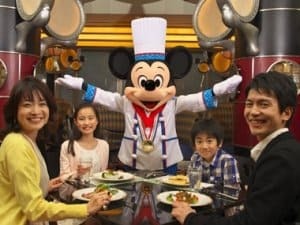 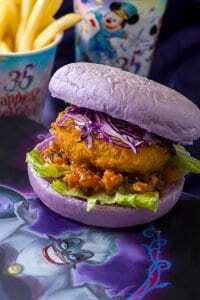 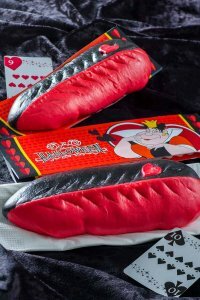 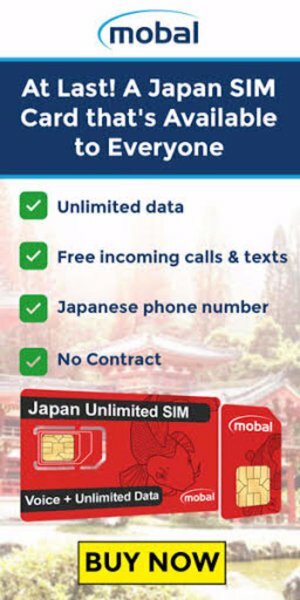 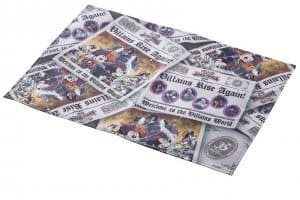 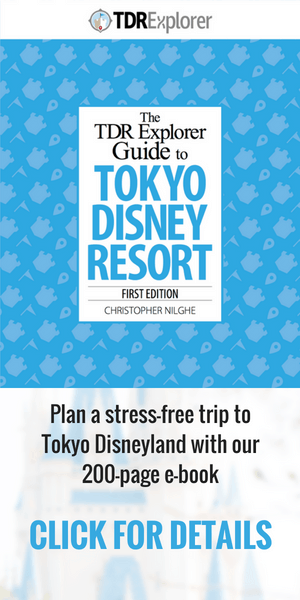 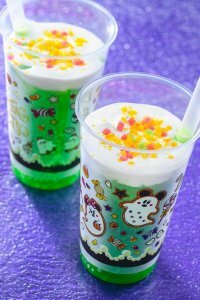 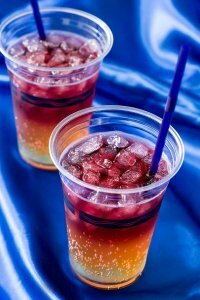 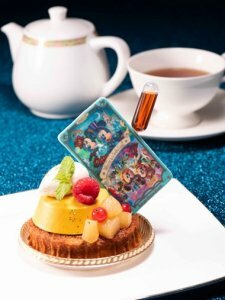 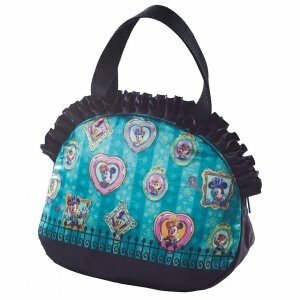 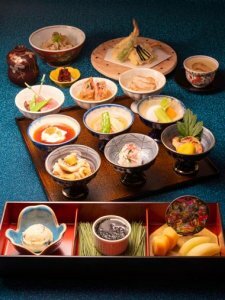 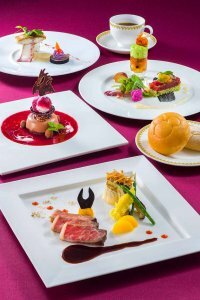 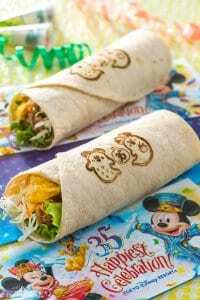 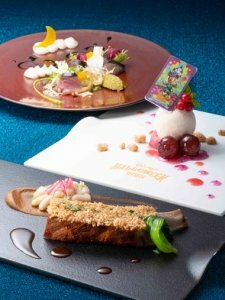 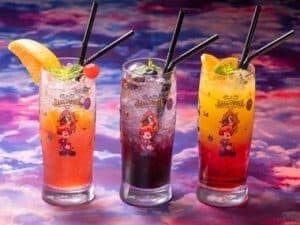 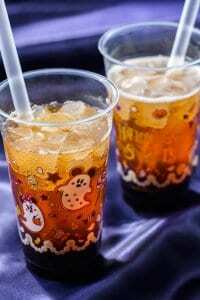 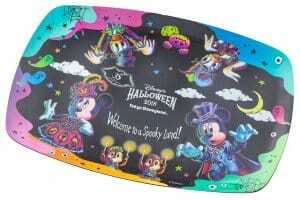 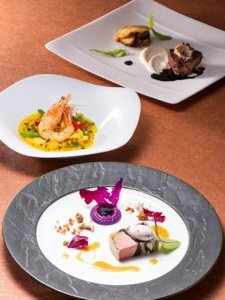 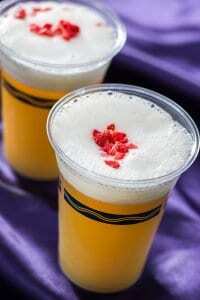 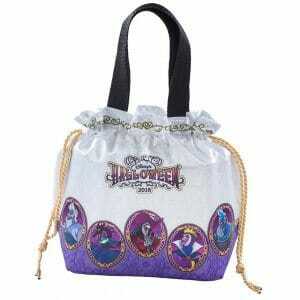 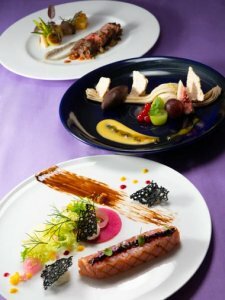 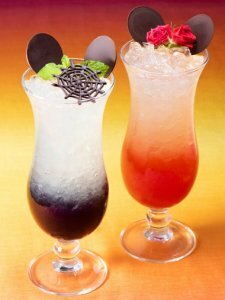 Information and images from the Tokyo Disney Resort and Disney Hotels websites.